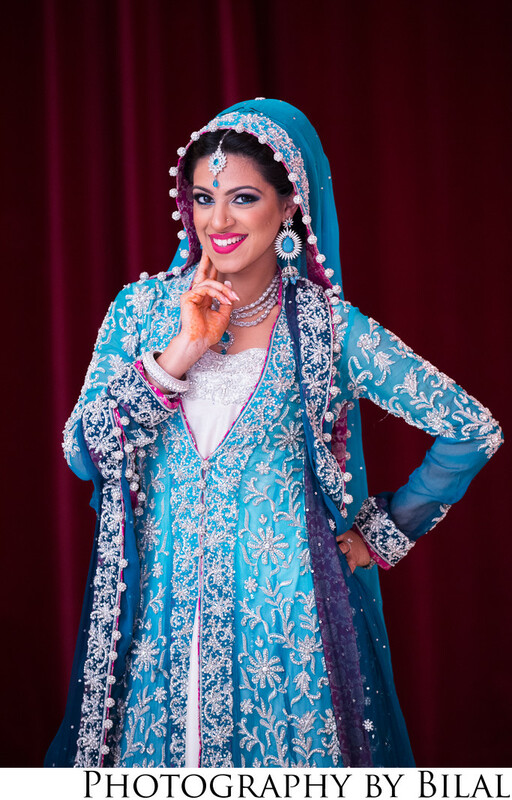 Nabiha was one of my favorite brides-very outgoing and a very fun to work. I traveled all the way down to Fairfax VA for her wedding. There are some amazing photographers in the VA area, but I was happy she ended up booking all three days with me.